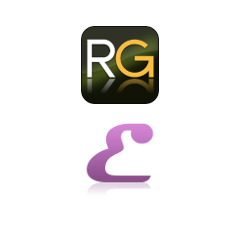 RhinoGold 6.6 Basic Plugin has the same functionality as RhinoGold 6.6 Basic Complete, but it requires Rhino 6 to run. 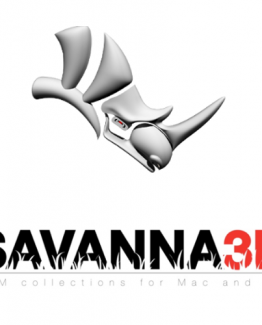 Therefore, it is suitable only for users who already have Rhino 6. 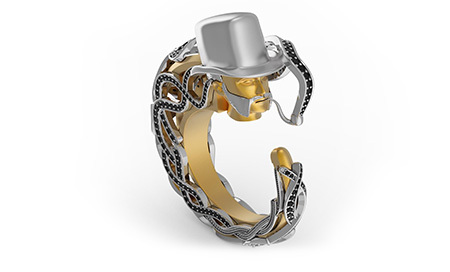 Even though it is possible to design any piece of jewellery with Rhino, RhinoGold automates many jewellery-specific tasks allowing for much faster and easier design. 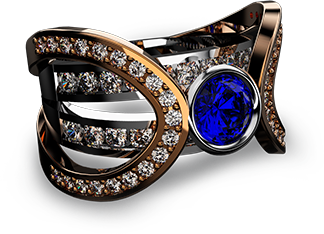 This easy-to use yet powerful jewellery design software contains a complete set of basic tools for jewellery design and manufacturing. 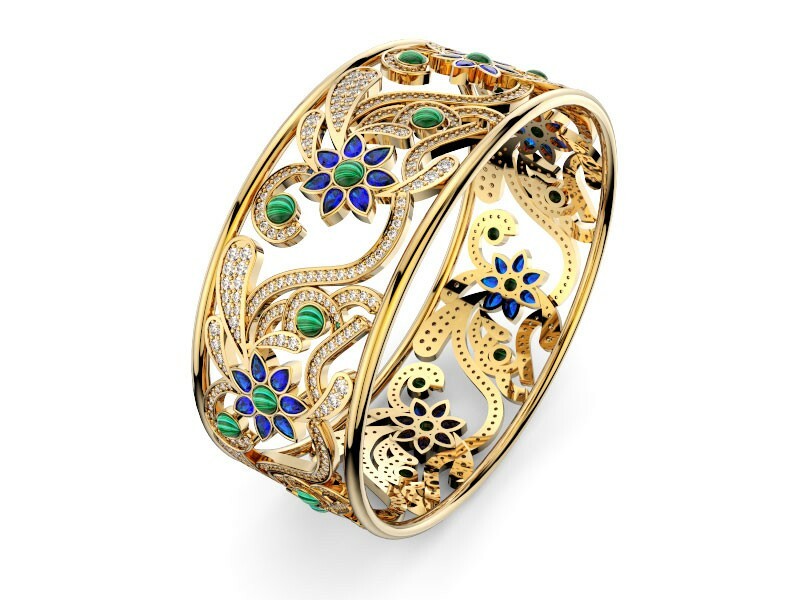 It also includes a mind-blowing library of 1500+ pieces of jewellery ready to print! 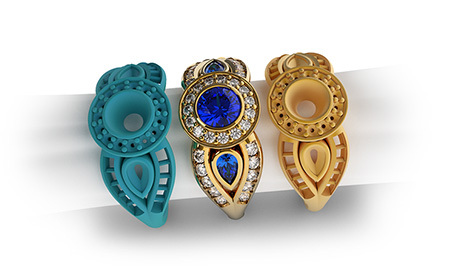 Each of these pieces may be printed as is or modified or combined with other pieces. 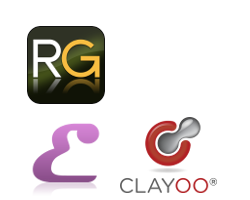 To satisfy the needs of both the entry-level and the advanced users, two different versions of RhinoGold are available, RhinoGold Basic and RhinoGold Pro. 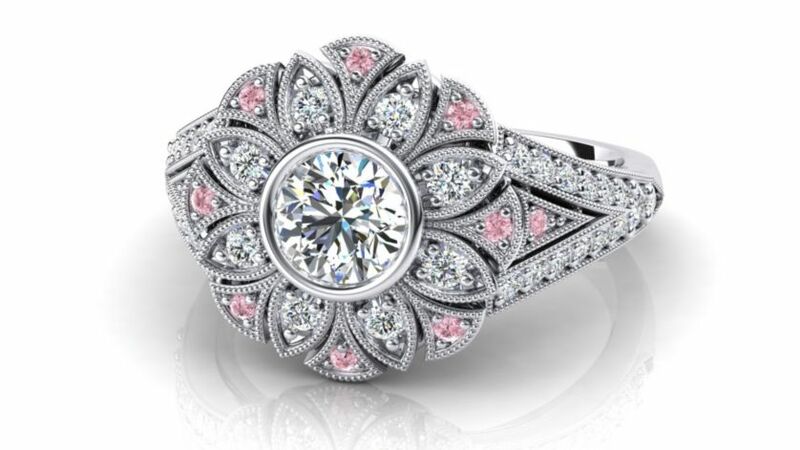 It is possible to upgrade from RhinoGold Basic to RhinoGold Pro for a price difference between the two versions. A comparison is shown in a tab below.